Paid search marketing is a quick and cost-effective way to reach your target audience at the exact point of need. Combining robust research tools, effective analysis methods, and years of experience managing PPC campaigns, SEO.com.ph can help you optimize your PPC strategy against performance metrics that matter most to your business. Whether you’re trying to get your business off the ground or boost your ranking in a competitive landscape, we can tailor a strategy based on your budget and needs. From startups to enterprises, in every niche or industry imaginable, we have a PPC management solution for it. A well-planned and executed paid advertising strategy will keep your sales flowing and give you a competitive edge. From getting your brand and products top-of-mind awareness to scaling your business, these are goals you can achieve with an effective PPC strategy. 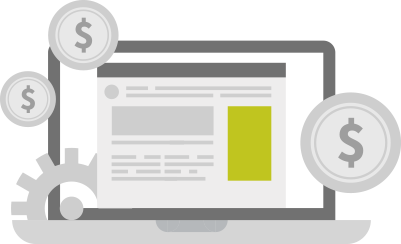 Work with us and join the growing list of businesses enjoying over 50% more revenue from every PPC penny spent. PPC is the best tactic for driving traffic, but it requires a thorough understanding of how search engines work. Our team will study the whole search landscape in your niche and ensure you’re spending on the most appropriate keywords for your business. Online advertising is one big worldwide auction. As certified Google AdWords specialists, we’ll build and implement a solid bidding strategy that will give you the best bang for your buck. With a game plan in place, we can get you the best price on keywords relevant to your business. We use robust research tools that allow us to analyze competitive ad groups and build a strategy around your competitor’s paid search and auction activities. This way, you’ll know exactly which keywords are worth spending for, depending on your goals. Text Ads remain the top paid advertising channel, with over 86% of marketers and businesses claiming that it’s effective for them. And this data aligns with the findings in PPC Hero’s State of PPC report that businesses allocate a bigger budget for Text Ads campaigns. With our SEO expertise, we leverage our deep understanding of search engines for maximum lead generation impact. Our synergistic approach to PPC management and SEO allows us to better target and engage search leads and drive further sales. PPC can boost your brand awareness by up to 80%, and display advertising is one of the best methods to achieve that. While not as effective as paid search and social, this paid advertising platform can do wonders to your brand by maximizing your exposure. We leverage display ads to propel your brand awareness campaigns and target the people most relevant to your business, all while maximizing your spend. 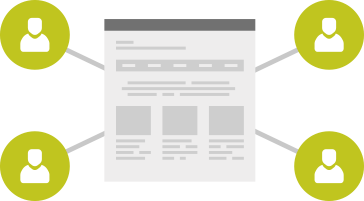 We can create enticing ad copies and visuals to grab your prospects’ attention and support your retargeting efforts. 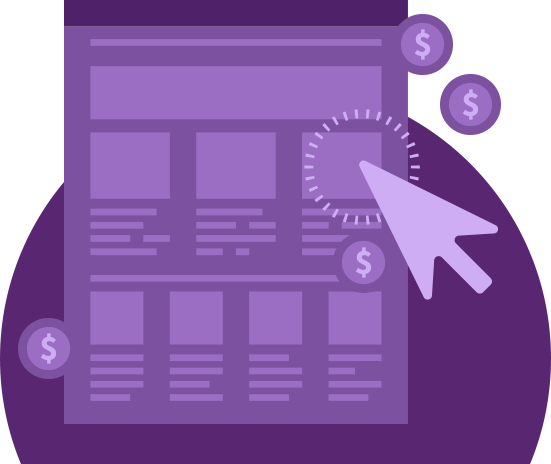 Paid advertising would not be what it is today without remarketing, also known as retargeting. This remarkable technique allows your ads to be displayed to visitors that have shown interest in your products or services but abandoned the shopping cart. If you’ve noticed how the ads you see online are either that of the last business you viewed or something contextually related, that’s retargeting working its magic. In simple terms, retargeting allows businesses to “anonymously” follow visitors that expressed intent in their brand and display ads on other websites included in the display network. For instance, if you implement an AdWords remarketing campaign, your ads could reach people browsing the Google Display Network, including Youtube, Gmail, and partner websites as well as mobile apps. Our PPC management team uses the best retargeting practices to keep bounced traffic engaged and well-targeted. Our recapturing strategies are designed to convert bounced prospects into paying customers. Make SEO.com.ph your next partner for online advertising success. Speak with our PPC management team today.